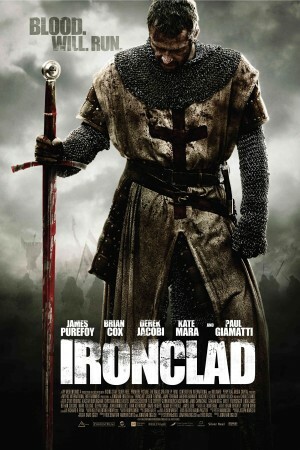 Ironclad is set in the year 1215. The rebel barons of England have forced their deprived King John to put his royal seal to the Magna Carta, a noble, seminal document that upheld the rights of free men. Yet within months of pledging himself to the great charter, the King reneged on his word and assembled a mercenary army on the south coast of England with the intention of bringing the barons and the country back under his tyrannical rule. Barring his way stood the mighty Rochester Castle, a place that would become the symbol of the rebel’s momentous struggle for justice and freedom.